I've got a Late 2013 15" MBP (A1398) that has been experiencing random freezes/kernel panics for a while now. I was initially unable to pinpoint a cause. 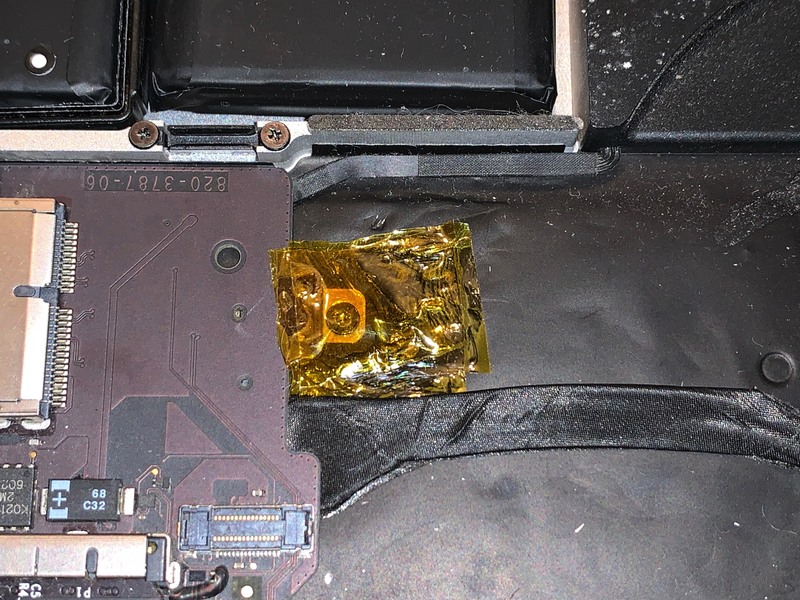 After a while tinkering and the sudden realization the panics were precipitated by moving the laptop; I realized there is a small screw right underneath the SSD. With time, vibration and possibly hits/falls, the screw can come loose. The problem with this is the screw's head can make contact on some of the SSD components effectively shorting them out. AFAICT, the shorts are benign and have no consequences other than a kernel panic. Of course, I wouldn't hold my breath nor bet on it not having the potential to leave permanent damage in the drive. This happened to me on the aforementioned model but I wouldn't be surprised if this problem is common to all MBP models sharing this design. Not the answer you're looking for? 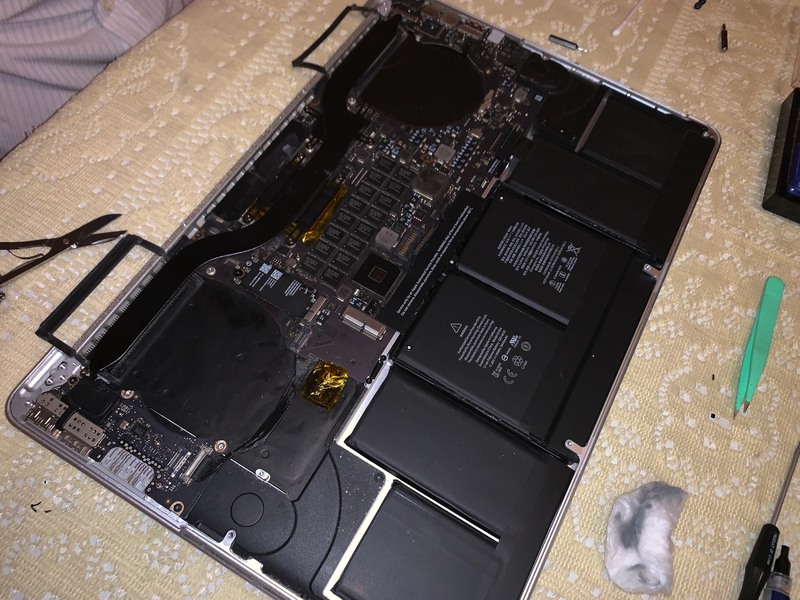 Browse other questions tagged macbook hardware ssd hang kernel-panic . Mid-2010s Kernel Panic GPU - best options? Kernel panic related to DirtyJetsamMemoryLimit?